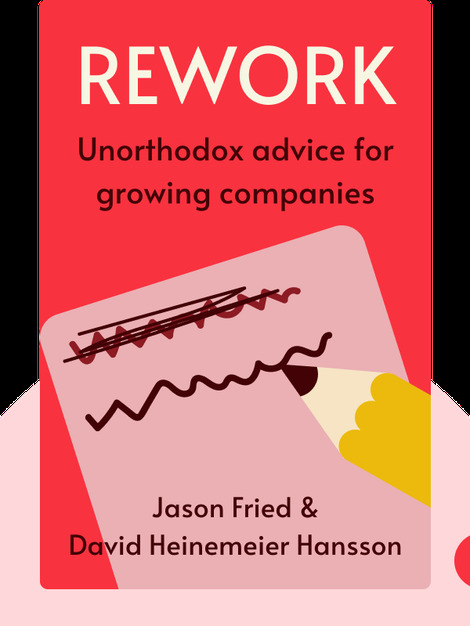 Rework (2010) throws out the traditional notions of what it takes to run a business and offers a collection of unorthodox advice, ranging from productivity to communication and product development. These lessons are based on the authors’ own experiences in building, running and growing their company to a point where it generates millions of dollars in profits annually. 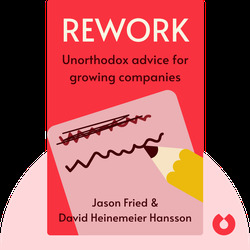 Jason Fried is one of the original founders of 37signals, a web development company that offers simple yet powerful collaboration tools. David Heinemeier Hansson is a partner at the same company, and the creator of the popular Ruby on Rails programming framework, which powers not only 37signals’ products but also Twitter, Hulu and thousands of other web services. The duo’s previous book Getting Real was also a bestseller.